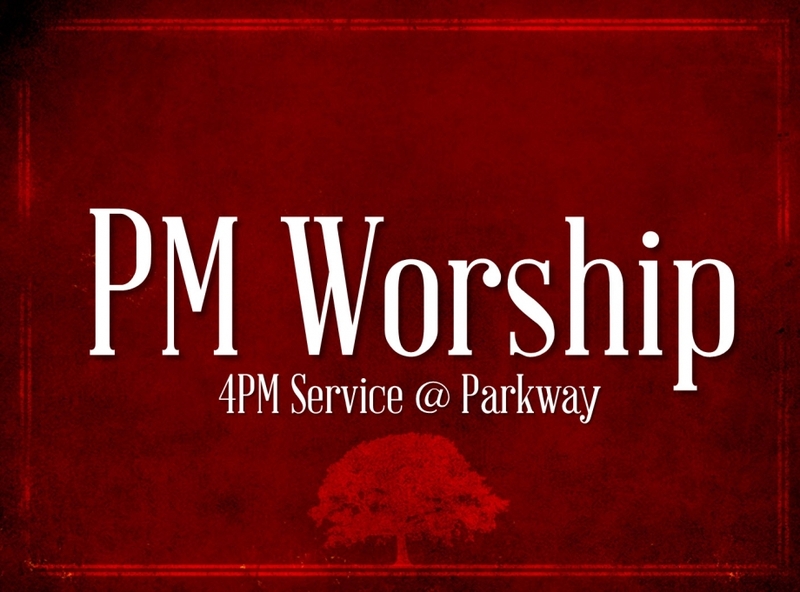 The believers at Parkway come together for song, prayer, and communion on Sunday evenings. If you are in the Sacramento area Sunday afternoon, please don’t hesitate to drop in and visit us. We will be more than honored to have you come and spend the evening worshiping with us. Feel free to park in front or rear parking lots. We have ample parking at Parkway.